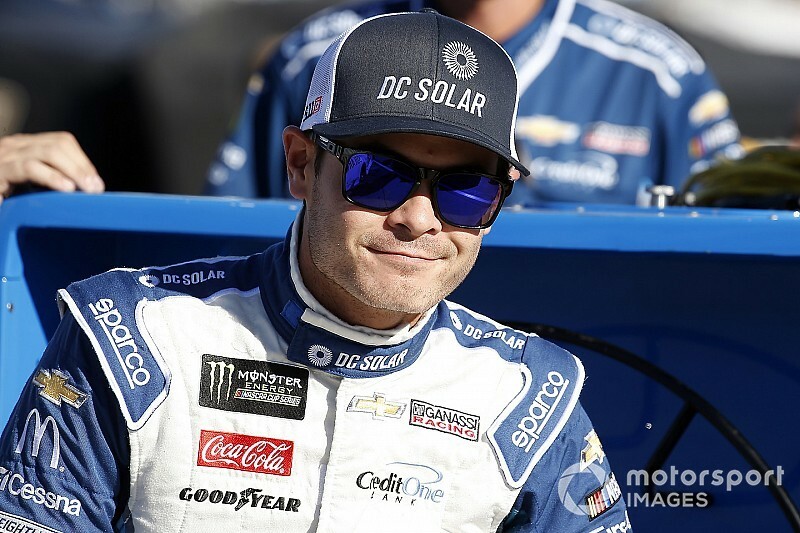 Kyle Larson saw an opportunity to put himself in excellent position to win Sunday’s NASCAR Cup Series playoff opener but a caution flag clouded his charge. Still, Larson’s runner-up finish in Sunday’s South Point 400 at Las Vegas Motor Speedway reinforced his belief that his No. 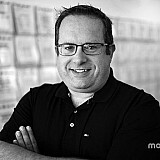 42 Chip Ganassi Racing has the speed to compete for the series championship. Larson was third on a restart with 30 of the scheduled 267 laps remaining and went three-wide with Brad Keselowski and Martin Truex Jr. and powered past them with 29 to go. Larson moved out to a sizable advantage and it appeared he was headed to his first win of the season until Denny Hamlin wrecked with 21 to go that brought out another caution. “I needed it to stay green there. I felt like I could have won the race right there because (Keselowski) was really good on the short run and I was terrible on short runs today,” Larson said. Larson lost the lead again to Keselowski on the ensuing restart just as another caution came out. 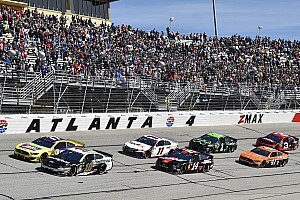 There would still be two more cautions – including one to send the race to overtime – but Keselowski was able to hold on as Larson worked his way back to second. 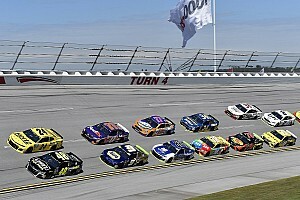 Larson led 24 laps in the race and clearly when up front could contend with the best, but he also overcame an obstacle of his own, having to pit for a flat tire just before the conclusion of the first stage. He fell a lap down but took a wave around and a timely caution put Larson back on the lead lap and back into contention. “The tire didn’t come apart and tear the car up. 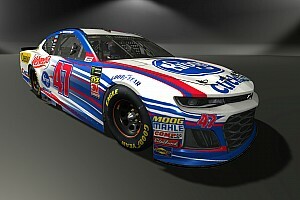 I knew when we came back out and only lost a lap, it was going to work out pretty quickly, and it worked out, I mean, perfectly,” Larson said. “So, it sucked that we lost stage points there. I felt like I probably would have got eight or nine points that stage and then who knows about the next stage, maybe eight to 10 more, maybe less.